After seven years of gruelling study and dedication to become an MD Brendan Goodwin is about to commence his intern year at Princess Alexandra Hospital. With the pressure of his final exams behind him, this Doctor of Medicine graduate will soon be able to immerse himself in new overseas experience, learning from international medical leaders in London and Montreal. The Careers Team asked Brendan about his uni experiences, reflections on being part of the first Griffith Honours College cohort and where he sees his future heading. I originally went into Biomedical Science with view to one day studying medicine. However I changed my mind about my end-goal a few times throughout the course of my undergraduate degree, but came back around to the idea of medicine by the end. It’s a hub of activity here at the Careers and Employment office as we finalise all the preparations for the Careers Fair happening this week at Griffith. 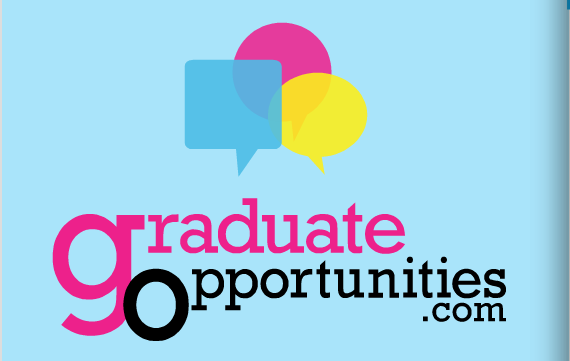 If you aren’t aware, it is peak grad recruitment season as company recruiters busily tour the country talking, promoting and encouraging uni students to apply for their programs. This week it is Queensland’s turn as industry visits the Nathan campus on Tuesday and Gold Coast on Thursday culminating with Australia’s biggest career expo, The Big Meet, where up to 100 companies will be looking for high quality graduates and undergraduates. In the past weeks, our team has been putting together the Careers Fairs and promoting the benefits of the event in assisting with the hunt for employment after university. But let’s be honest, there can be so much going on at uni sometimes that you can completely miss the email or reminder from your lecturer about upcoming events which may help you take a closer step towards your future life. It’s that time of year once more. The major companies are opening their metaphorical recruitment doors and accepting applications from a herd of eager, dewy eyed final year students looking to break their way into some of the top companies in the world. Graduate programs are a fantastic place to start your career, although they are competitive, with companies accepting hundreds of applications each year. Don’t let that deter you, however, as securing a coveted place in these programs offer a myriad of benefits. The graduate programs are usually structured with extensive training and development opportunities. Some of them work on a rotational basis, meaning you get the opportunity to experience a range of different roles (a benefit scarcely seen in typical entry level positions). You will also be earning a decent entry level wage while receiving this training and are in a great position to develop and grow your career with a top tier company. 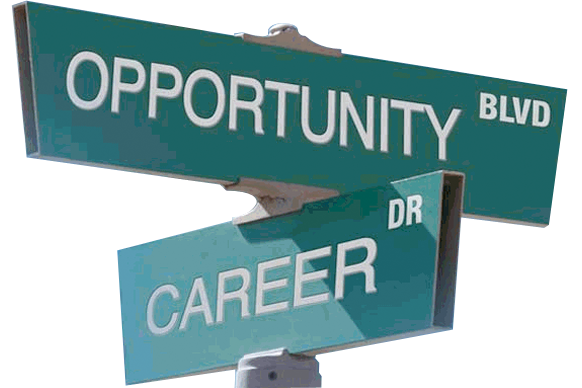 You can also apply for graduate programs with various government departments.